Valdosta Teacher FCU offers a Traditional IRA that pays competitive market rates. No minimum amount is required to set up a Traditional IRA savings account. To view current rates click here or click here for the retirement calculator. Valdosta Teacher FCU offers a Roth IRA that pays competitive market rates. 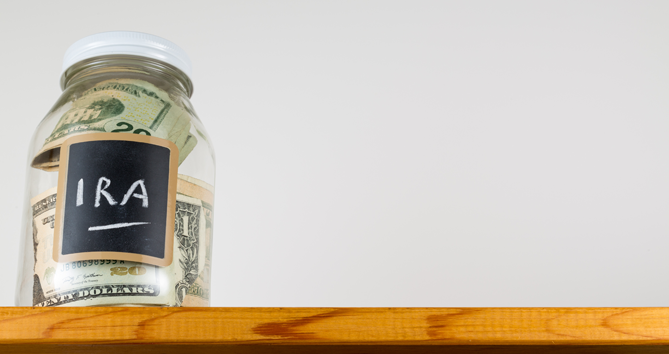 No minimum amount is required to set up a Roth IRA savings account. To view current rates click here or click here for the retirement calculator.